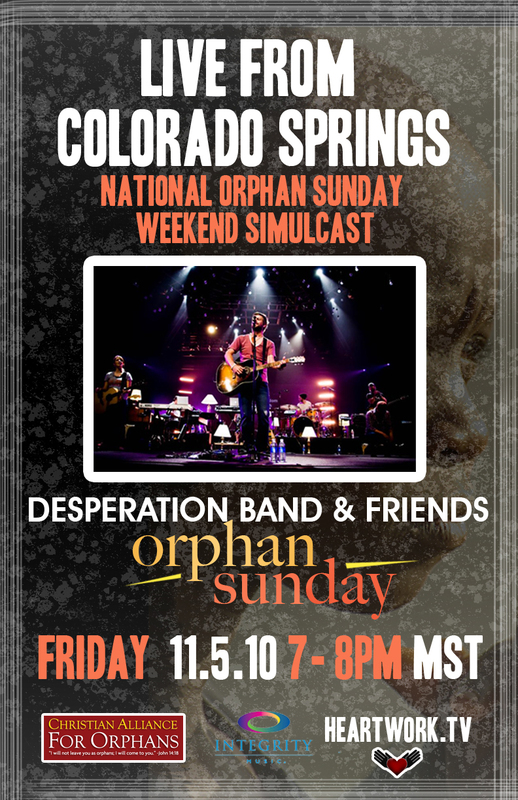 It is hard to believe it but November is already here and that means this Sunday is ORPHAN SUNDAY! If you haven’t already planned an event or planned to attend one near you please do! 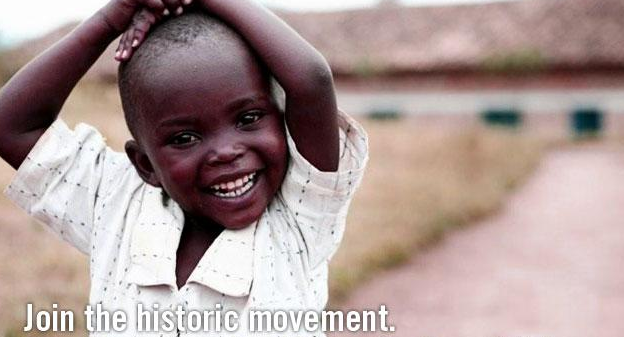 Visit the Orphan Sunday website here for information on events and lots of great resources. Drop us a line and let us know what you are doing and if there’s any ways ABBA Fund can help you or your church. DON’T miss the Live Event on Friday night. Worship with The Desperation Band, meet orphans around the globe, and hear how students are showing the world God’s heart in service to orphans. possible and affordable in these difficult financial times.